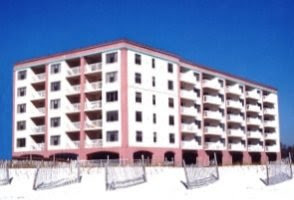 Orange Beach gulf-front condo for sale at Seachase. Enjoy the gorgeous sunsets on the Gulf Coast from the private balcony of this beachfront property. This residence is completely updated with tile flooring in the living areas, carpeting in the bedrooms, granite counter-tops throughout with tiled showers, and plantation shutters. Resort-style community amenities include four outdoor swimming pools, an indoor heated pool, two hot-tubs, kid’s pool, tennis courts and a state of the art exercise facility – come see this condominium!